A strike which took place at the Sasol group’s Secunda mining operations may be the main cause of the dismal plummet of 44% in its headline earnings per share, for the second half ending 31 December. The chemical and energy group’s share price dropped 3.02% to R409.26 on the JSE on Thursday siting the strike – which took place in August last year, as well as currency losses for the drop. Close to 1600 Sasol workers affiliated to the Association of Mineworkers and Construction Union (AMCU) protested over wages after negotiations between the union and the company failed. The minimum wage at the time was R7 300 and the workers were demanding an increase to bring the minimum wage up to 12 500. They were also demanding housing and transport allowance. 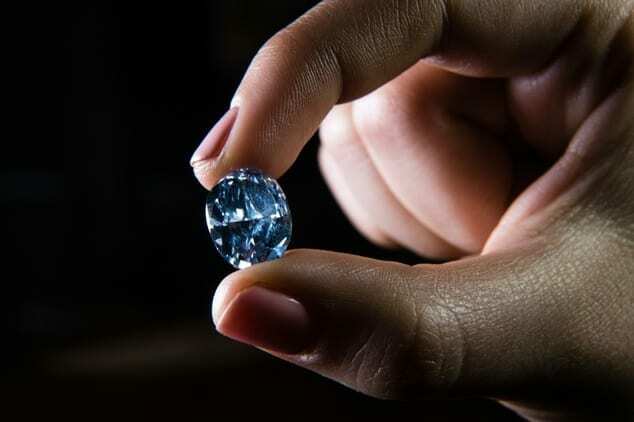 Alex Anderson, spokesman, Sasol, had previously noted at the time that operations were continuing as normal with no impact on production – only on the mining business unit would be affected. 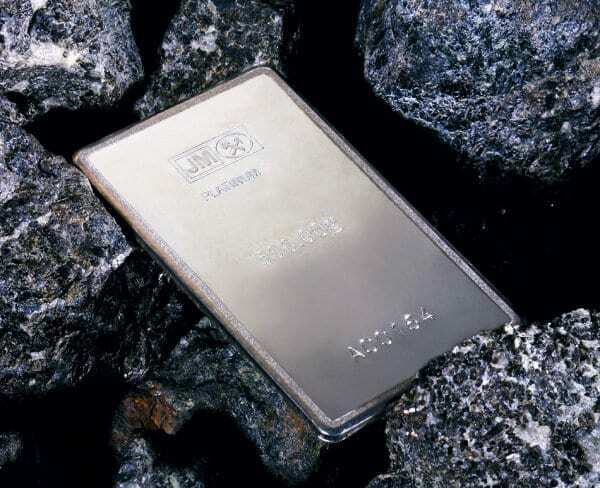 It is has been reported however, that the strike resulted in a 16% decrease in mining production volumes and significantly higher once-off costs to ensure a continuous supply of coal to the Secunda Synfuels Operations. 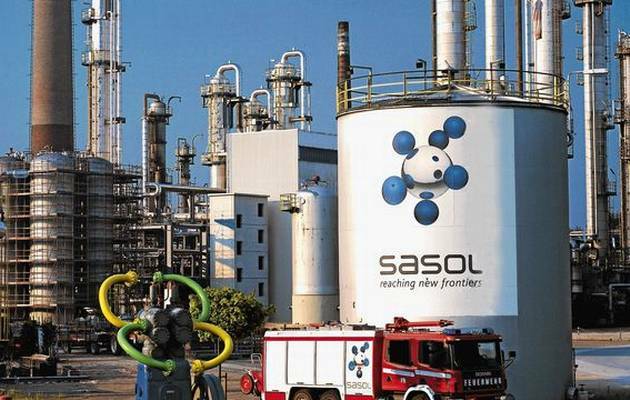 “The additional net cost associated with the labour action is estimated at approximately R1 billion or R1.06 per share,” Sasol said. 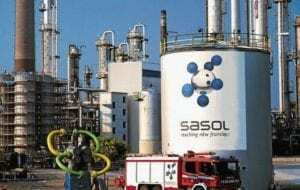 Sasol added that while the average rand/US dollar exchange rate weakened by 3% to R13.99 during the six months, the closing rand/dollar exchange rate, however, strengthened to R13.74 at 31 December 2016, resulting in so-called translation losses of about R1.3 billion on the valuation of the balance sheet, compared to translation gains of R2.6 billion in the previous comparable period. The expected fall in headline earnings per share is a continuation of a recent trend for Sasol. In the six months ended 31 December 2015, Sasol’s headline earnings per share decreased by 24% to R24.28, while earnings per share fell by 63% to R11.97, compared to 31 December 2014. In the year ended 30 June 2016, the headline earnings per share decreased by 17% per share to R41.40. In his review last year, Sasol chief financial officer Paul Victor said, that for every $1 per barrel increase in the annual average crude oil price, operating profit was expected to increase by approximately R820 million in the 2017 financial year. In the 2016 financial year, the crude oil price averaged $43.37 per barrel.